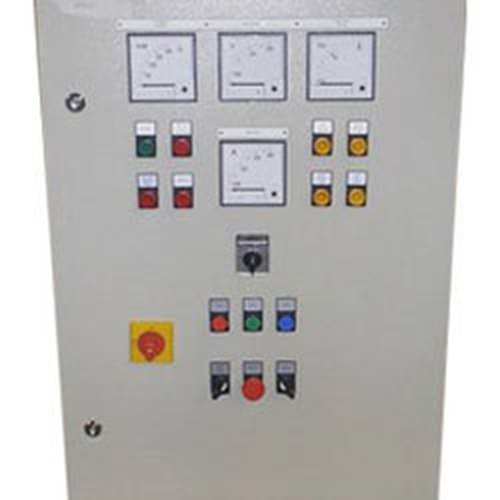 With our expert knowledge and rich technical expertise, we also offer Electrical Control Panels including MCC, PLC and Logic Control Panels for many machines and industrial processes. Designed for perfection, these ensure efficient controlling and regulating the flow of electricity to varied devices to meet the desired output. Why Buy Electrical Control Panels From Us? Hold electrical equipment, cables, switches, relay, meters, MCCB, etc. Control the start and stop of an equipment or a process.